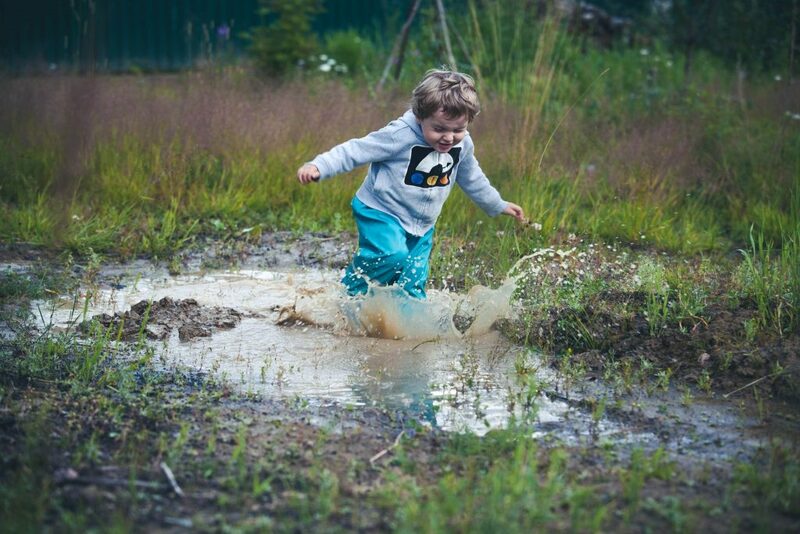 It’s absolutely adorable to see kids playing in those puddles, but if you have puddling/pooling water in your yard, make sure you take the following steps to protect your home and your property from damage. • Bury gutter downspouts to get water flowing away from the house. • Grade your yard for efficient flow of water. • Maintain egress window wells. Need help? We’re just a phone call away.